A gripping tale of obsession, manipulation, criminality & sexuality, simply produced in an intimate space cretaes a theatrical experience that will not be forgotten. 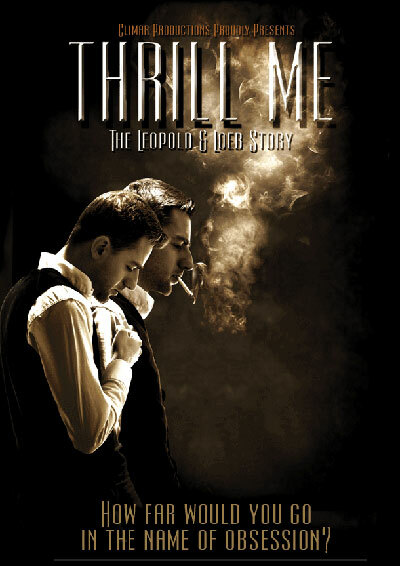 Thrill Me examines the notorious case of Nathan Leopold & Richard Loeb – the thrill killers who jolted the world in the middle of the ‘carefree’ jazz age with a shocking and random act of brutality. Murder is not the usual subject matter for a musical, but like Parade before it, setting this distressing early 20th century tale to song has added an element of perspective. It feels like we are getting a privileged view into the mind of the narrator (Leopold) as he recounts his version of events for a disembodied parole board, 34 years after being sentenced to ‘life +99 years’. The most interesting aspect of this show is the reaction that it produces. I left not feeling shocked – the play engendered no real feelings of sadness or injustice – but instead just deeply engrossed. By keeping the production simple – 2 men, a piano, some stark but effective lighting and minimal scenery – director Guy Retallack has managed to engender in the audience a semblance of the obsession that we witness on stage. We are not taken aback by Loeb’s passion for destructive crime or Leopold’s conviction that he couldn’t live without Loeb’s attention so much as we are submerged in the storytelling. It is by its nature a great story to work with. The tale of two highly intelligent and wealthy teenage murderers caused a sensation in the twenties, as it probably still would now, for the calculated nature of the crime and their incidental choice of victim. The motive shown here was not a passionate hatred for the object of their scheme, but Loeb’s lust for acts of deviance that escalated from petty arson and became more and more difficult to satiate. The second lust is that of Leopold for Loeb, and the two differing aphrodisiacs (ultimately combined to devastating effect) are brilliantly captured in the early song ‘Nothing Like a Fire’ where the pair sit in the amber glow of a barn that they have set ablaze, extolling the romantic and adrenal possibilities resulting from the flames. Stephen Dolginoff’s book, music & lyrics deservedly receieved various awards in New York for the off-Broadway premiere in 2005 (where Dolginoff himself stepped into the role of Leopold when the run was extended). This production is surely of similar star quality to the original. 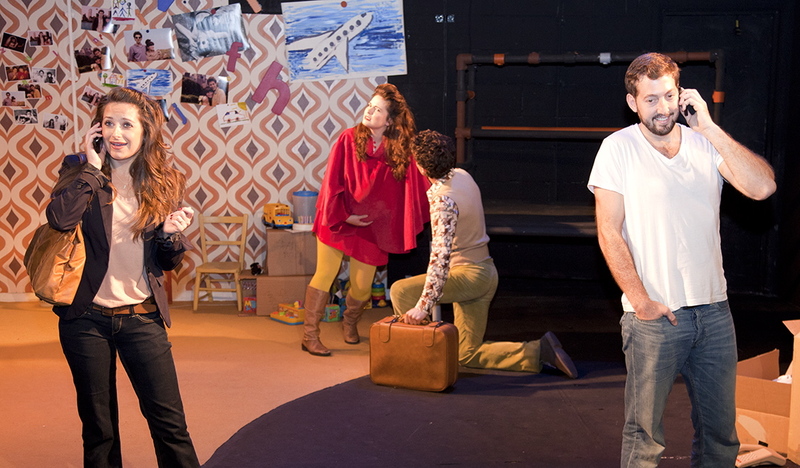 Jye Frasca and George Maguire have both been nominated for off-West End theatre awards for best actor, and the expressive twitter hashtag, #killtogetaticket, has been a frequent sighting in theatrical newsfeeds of late to describe the show. You’ve only got a week left – get your skates on.